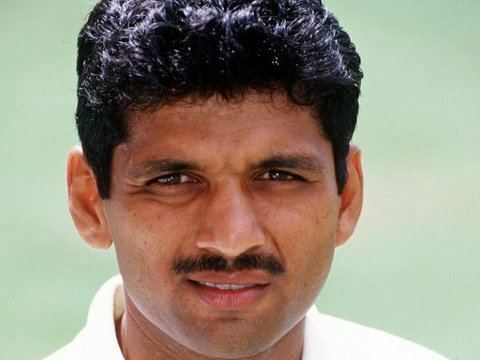 Devang Jayant Gandhi pronunciation (born 6 September 1971, in Bhavnagar, Gujarat) is an Indian cricketer. 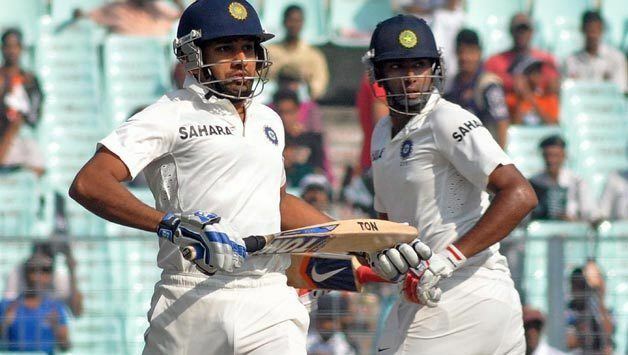 He is a right-handed opening batsman and a very occasional right-arm medium-pace bowler. 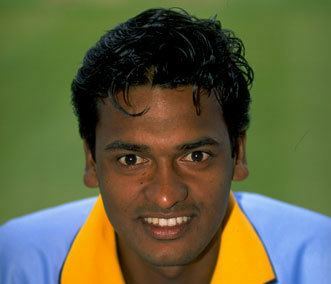 Despite the 1999–2000 tour of Australia exposing Gandhi's weakness in technique against faster deliveries, his domestic form stayed constant, having had a good start to his international career in India. Successive stands with Sadagoppan Ramesh in New Zealand lifted Gandhi's Test average above 50. Poor performances saw him dropped during the Australian tour. Gandhi played domestic cricket for Bengal in the Ranji Trophy and East Zone in the Duleep Trophy before retiring after the 2005–06 season. Gandhi also had two seasons playing for Gwersyllt Park CC, who play in the North Wales cricket league.He was appointed as a national selector for Indian cricket team.